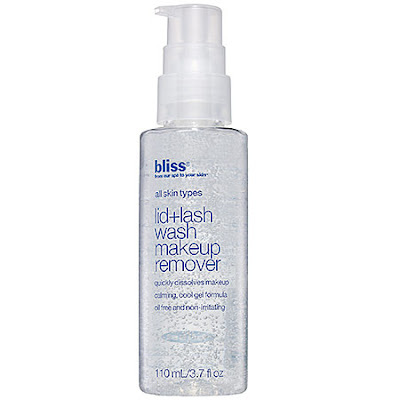 The Beauty of Life: The Best Makeup Removers For That Stubborn Halloween Makeup! The Best Makeup Removers For That Stubborn Halloween Makeup! So you've got your Halloween costume all ready to go and you're super excited. But there's one thing giving you a moment of pause -- the amount of makeup you'll need to remove at the end of the night. 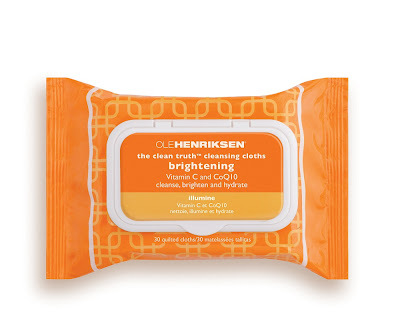 Well, never fear, because this roundup of makeup removers (like the Ole Henriksen The Clean Truth Cleansing Cloths, above) is sure to get rid of even the most stubborn Halloween makeup! Here are my favorites. It cools, it depuffs and it gets rid of everything from eyeshadow to mascara in a (f)lash. 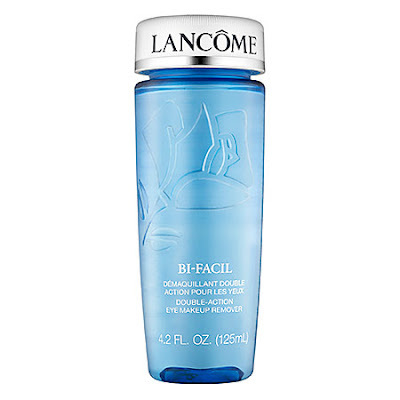 In all my years of wearing makeup (and they're considerable), I've never found a more soothing eye makeup remover than this one from Lancome. The non-greasy, non-drying formula just removes everything quickly and painlessly. 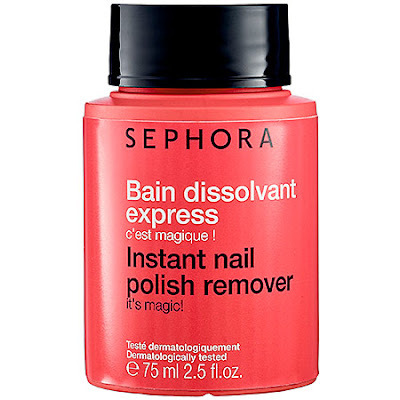 During my theater years, this was the only cleanser that took off every stitch of otherwise impossible to remove foundation and pancake makeup. The gentle formula is perfect for all skin types. Hey, your nails might need a little love, too! Simply dip your tips into this tub and voila! Nail polish begone. It even works on glitter! 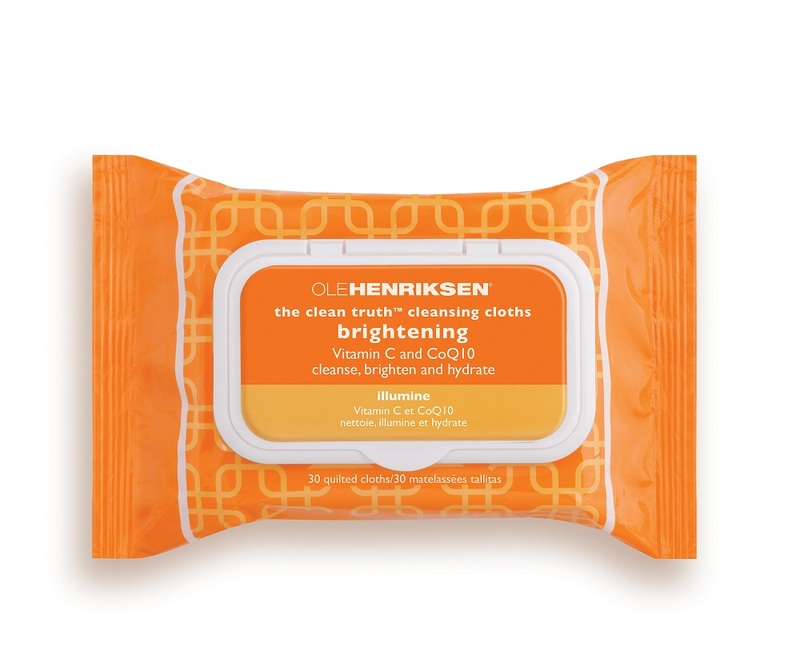 Good products to keep in mind!